Midnight Weeping Fig Tree with shiny dark green leaves which are thicker than the standard ficus leaf but thinner than a Jade leaf. 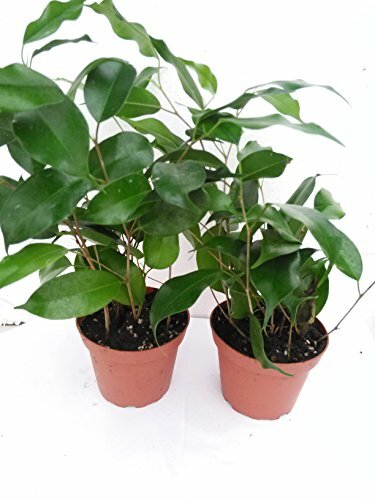 Develops and aerial roots at a relatively early age. Very easy indoor care.